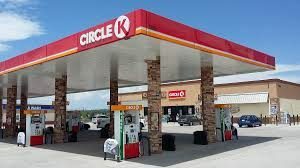 Instead of offering a variety of gasoline products at its stores in Missouri and Illinois, Circle says it will pump only Circle K fuel. 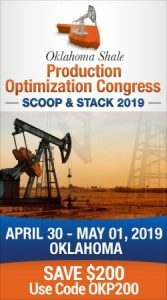 The company said the Circle K fuel only will be at the 132 stores in the two states by the end of the month. The sites are primarily in the St. Louis metro area and central and southern Illinois markets. The company is also offering a Circle K Easy Pay debit card where users will save 30 cents a gallon for the first 90 days.